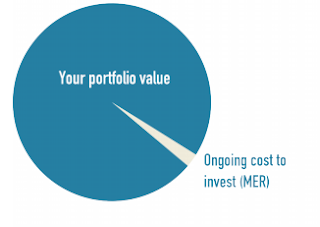 The following breaks down the cost of investing in mutual funds, and what you need to know about MER's (management expense ratio). Want to know more? Like us on Facebook for weekly updates. Follow the link, here.